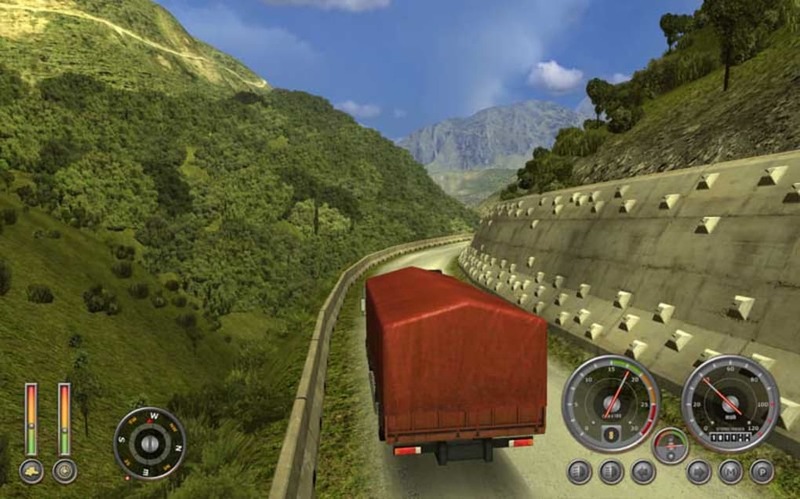 Driving simulator fans who are up to facing challenging routes will certainly enjoy 18 Wheels of Steel Extreme Trucker 2. 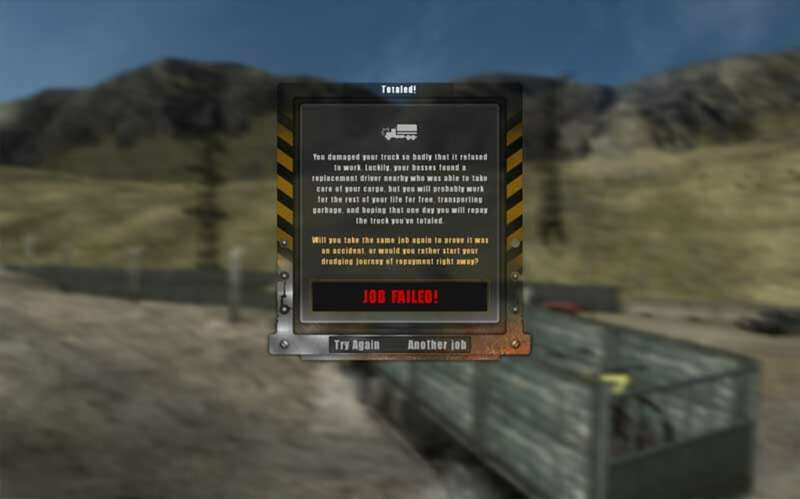 It is a game developed by SCS Software that will let you experience commandeering a giant vehicle past the most treacherous roads and terrains. 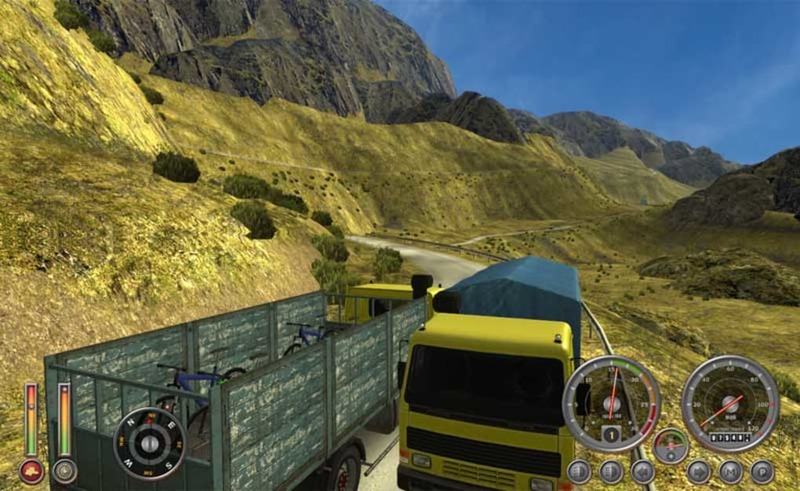 This truck simulator is not all about driving. 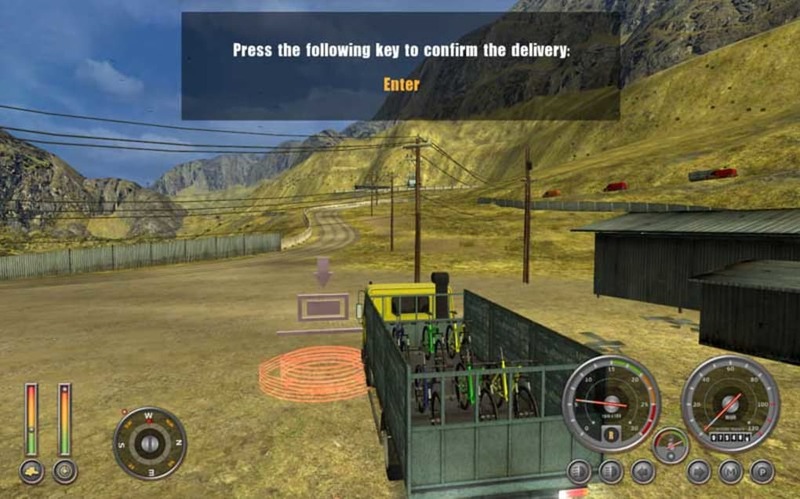 In this game, you are tasked to make deliveries that require you to traverse dangerous roads and surpass extreme weather conditions. The cargo you will be carrying in your truck will also vary in difficulty. 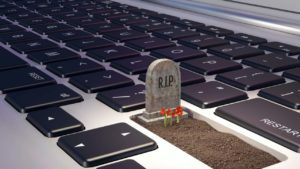 It can range from minimum loads to oversized and high-risk ones. The kind of cargo you will be carrying will not have a large impact on your driving. It may slow you down a little bit if the package is oversized because you will need to be careful in trying to balance them on your carrier. Other than that, you should really be more concerned about driving your truck and getting it past steep roads and cliffs. Being able to successfully complete missions will give way a whole lot more. 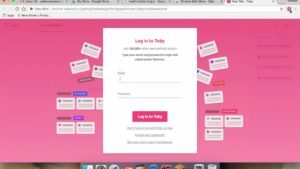 You should also make sure to be able to deliver the cargo on time so you can earn money. 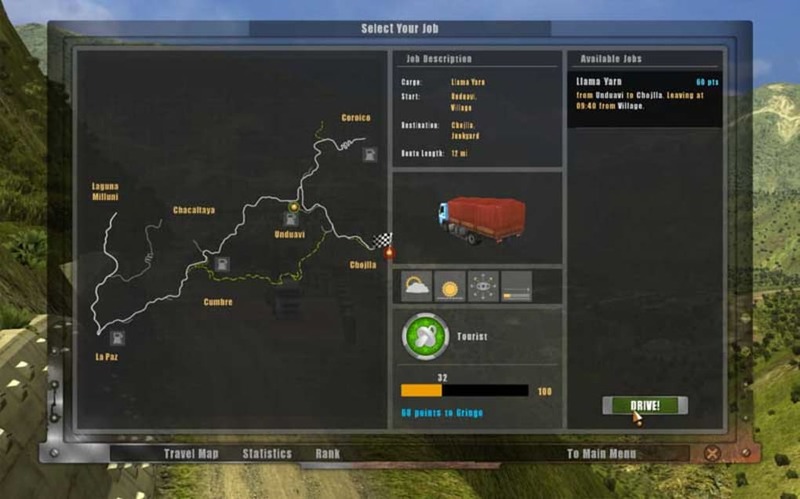 The game provides a neat and organized inventory where all available trucks, maps, tracks, and job offers can be seen. Job descriptions can also be read. 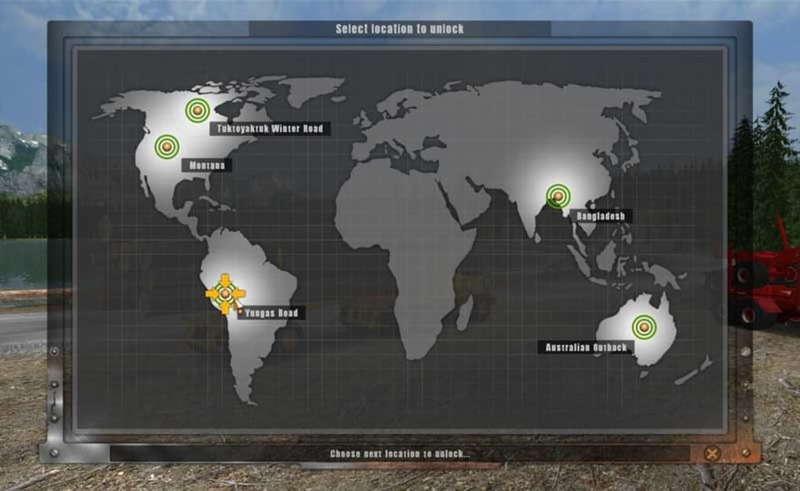 It contains details about what kind of truck and cargo you will be using and carrying. 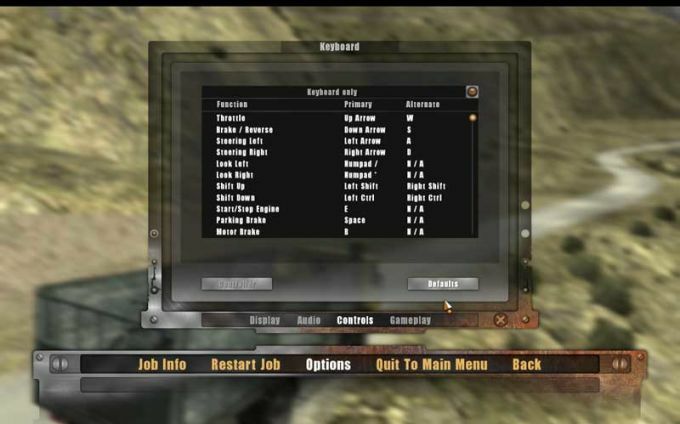 This truck simulator has made driving realistic. You will be introduced to the interior of your truck where you will be driving on the 1st point of view. 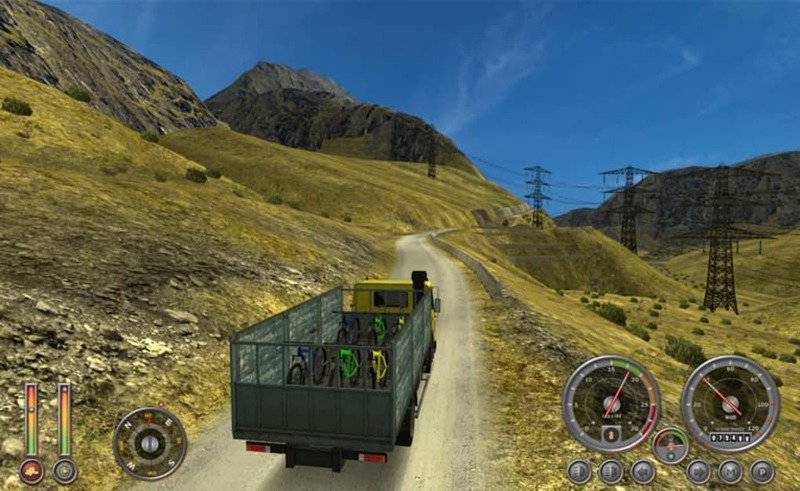 From here, you will be able to maneuver around the controls of the truck just like in real life. Use the steering wheel to dictate the truck’s direction. While driving, you move your camera to take a glance at your side view mirrors where incoming vehicles from behind can be seen. This will help you in being cautious and careful while driving. 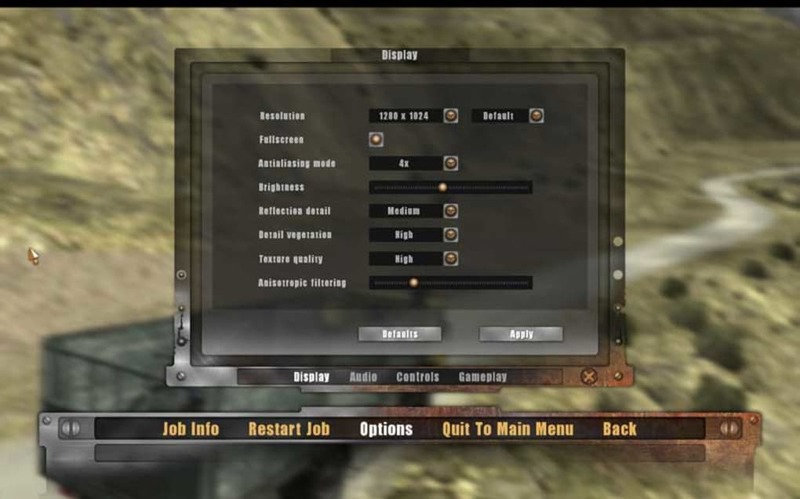 Accidents are also possible to happen in this game and it is best to avoid them in order to maintain a good reputation. Other controls you can access are the windshield wipers, which will come in handy when the weather conditions start to worsen. You will encounter heavy drops of rain and snowfall. These can be a hindrance when driving as they will block your view. The other game elements present in 18 Wheels of Steel Extreme Trucker 2 are also made with precision and great detail. 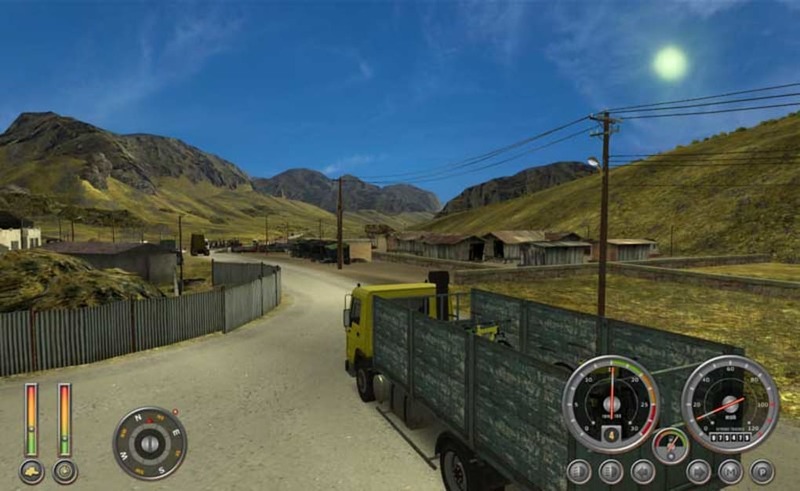 Beautiful sceneries such as mountaintops and snowy towns partnered with the game’s physics all add up to the game’s realistic truck driving experience. The controls on the driver’s seat and the task of driving itself already prove to be as close to driving a truck in real life. 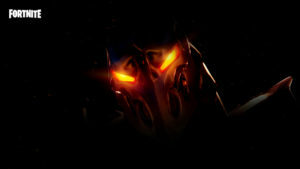 Playing from the 1st point of view leaves that impression. The missions may look simple and easy to accomplish but they are actually challenging. 18 Wheels of Steel Extreme Trucker 2 will keep you occupied for hours with its missions and risky roads that you will be driving on. What do you think about 18 Wheels of Steel Extreme Trucker 2? Do you recommend it? Why?